Monitor Dry Ice containers without opening them. 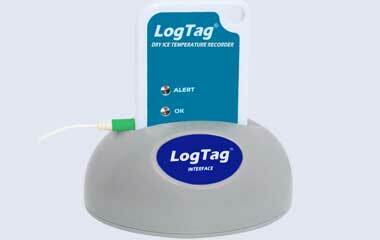 Insert the probe into your container and attach your LogTag Dry Ice temperature logger. 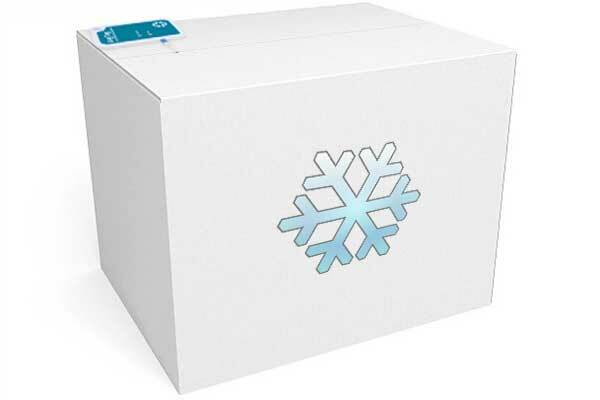 If the temperature inside the package rises above the alert level, the red LED will flash, giving you a visual notification that there has been a problem. Know what the temperature is without opening the container? 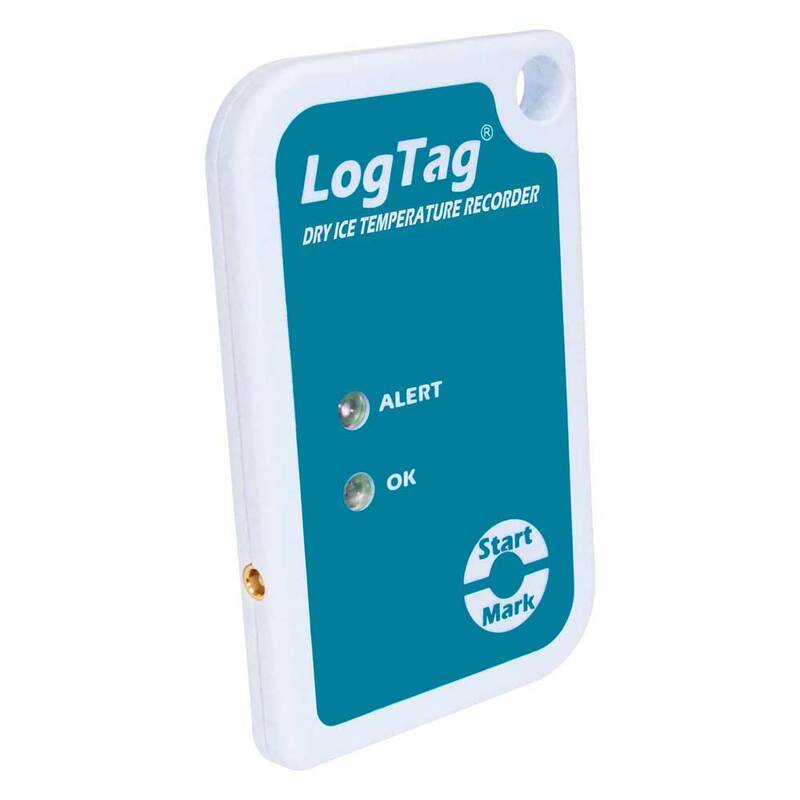 Our probe-less Dry Ice LogTags are great for their convenience, but this probe model has its own advantages. 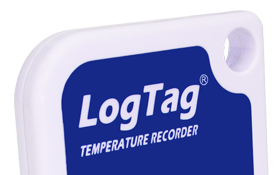 Importantly, you can get an instant gauge of the temperature inside the packaging – flashing red means there is a problem. Also, battery life is better than the direct contact model.